A new Digital Designers Spring Color Challenge on Pinterest! 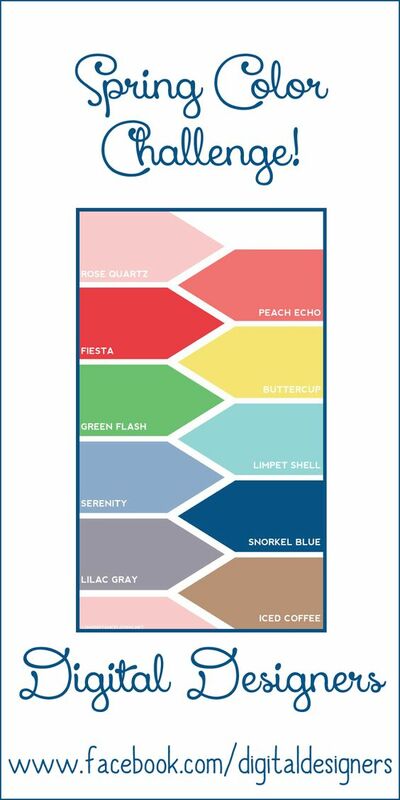 Featuring fresh, fun colors for spring! ArigigiPixel is hosting a Spring linky party! Check it out here! It's time for holiday cheer! 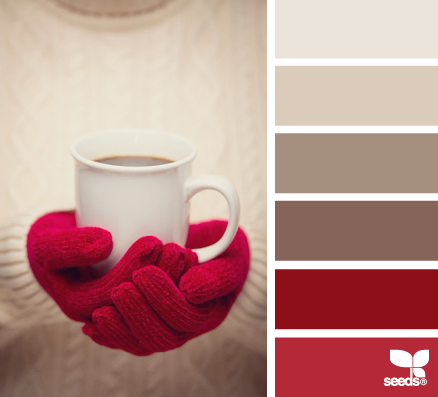 Bring on your best designs using the colors in this gorgeous palette. Read details about our Color Challenges here. Please post your comments below if you like our designs or perhaps want to see something different - we love feedback! Products will be added all month long so check back later for anything new. 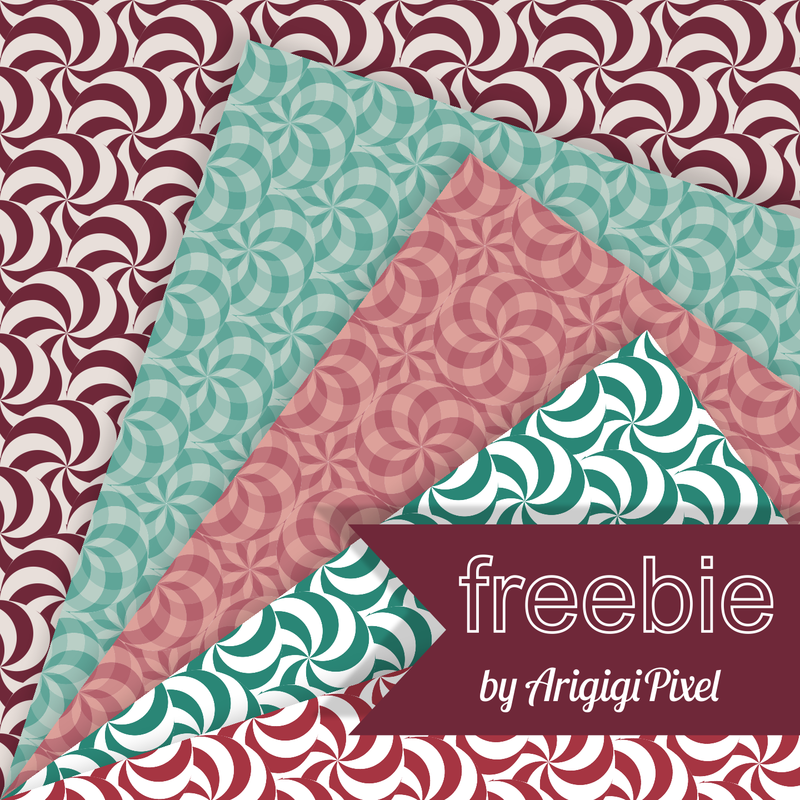 Digital Designers color challenge freebie by PDR Printables! December Color Challenge freebie! I love the colors for this month's color challenge so I created a pretty floral frame with little hearts. 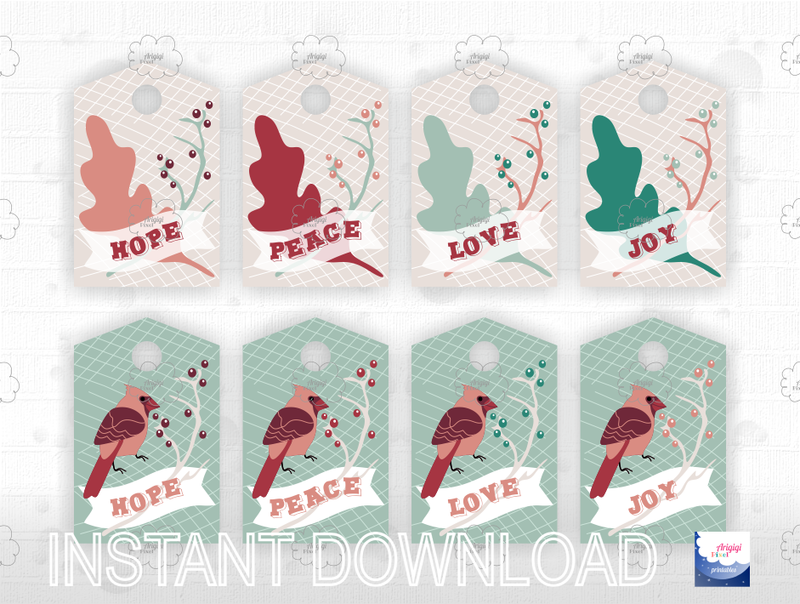 You can download this pretty freebie from my blog! 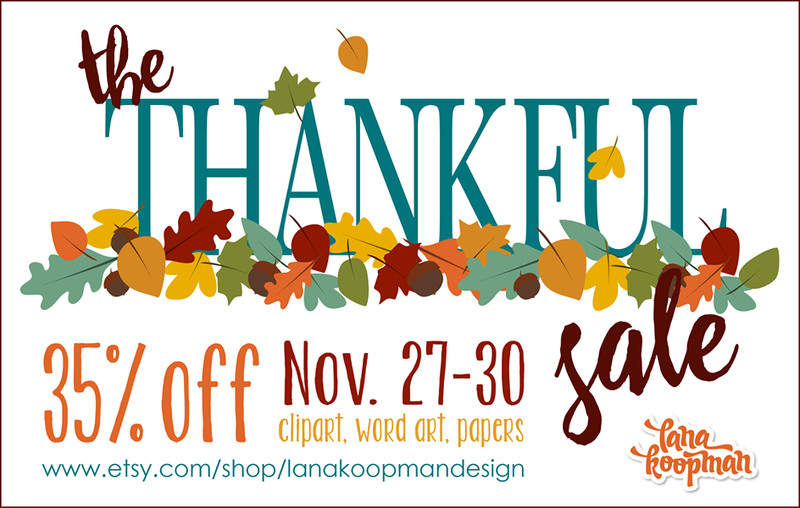 It's not too late to Save Big! 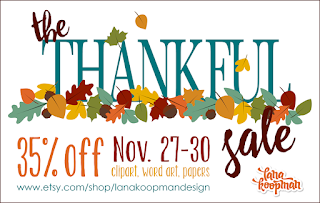 Are you shopping for digital art today? 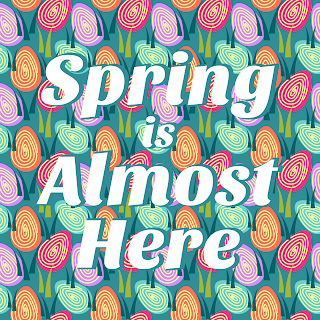 Take a look at our Facebook page to see all our designers' stores that are having sales through today. And be sure to like our Facebook page to stay updated with the latest news! 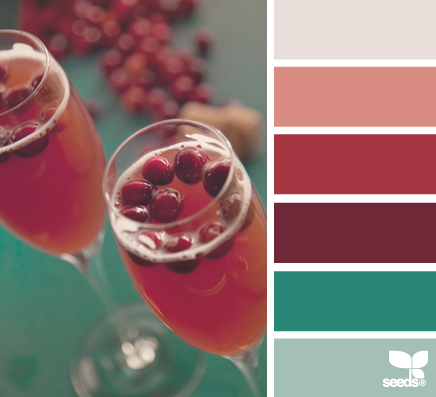 November brings a new color challenge! This month it's warm browns and rich reds. Please join us with your own digital products in this colorway! Add your link before the end of the month! Add don't forget to post your comments below if you like our designs or perhaps want to see something different - we love feedback! 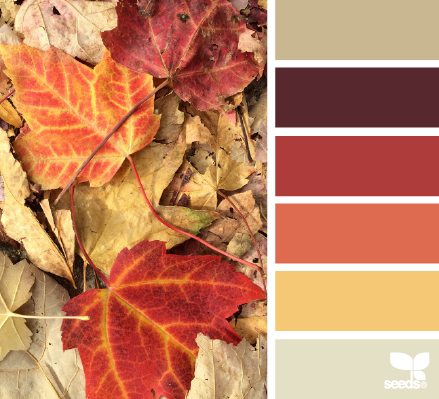 It's October, and time for another inspiring design color challenge from Etsy Digital Designers Team! Want to join in? Read all the details here! Just design your own digital products using this month's color palette or showcase your creativity using any of the products listed here and add your link before the end of the month! 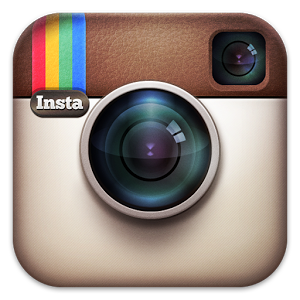 Do you love Instagram and digital design? Here are some of the Etsy Digital Designers' Instagram accounts - keep up with their latest!